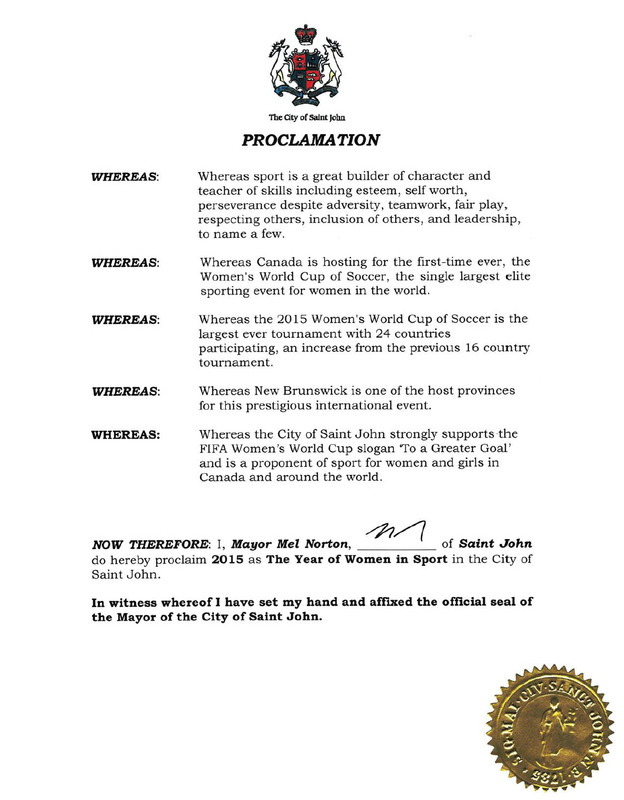 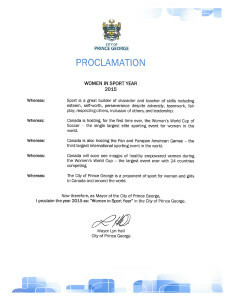 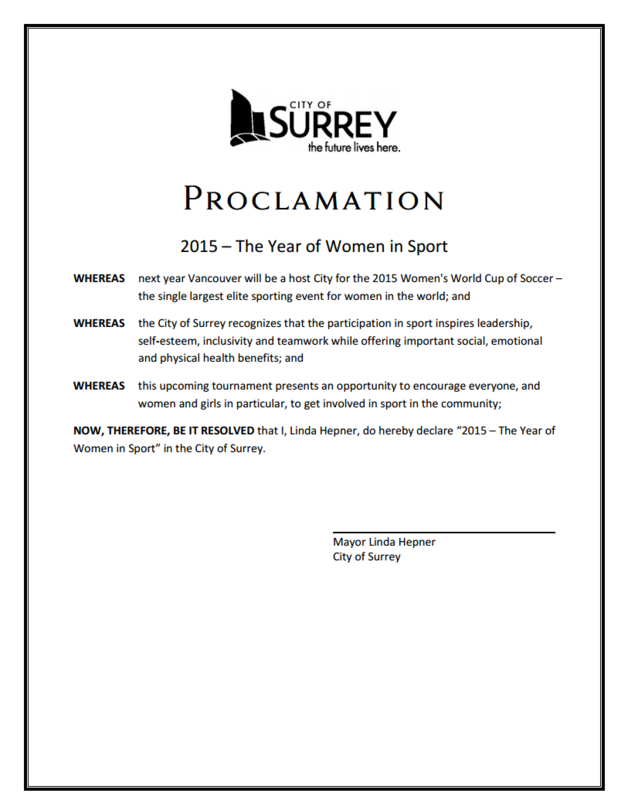 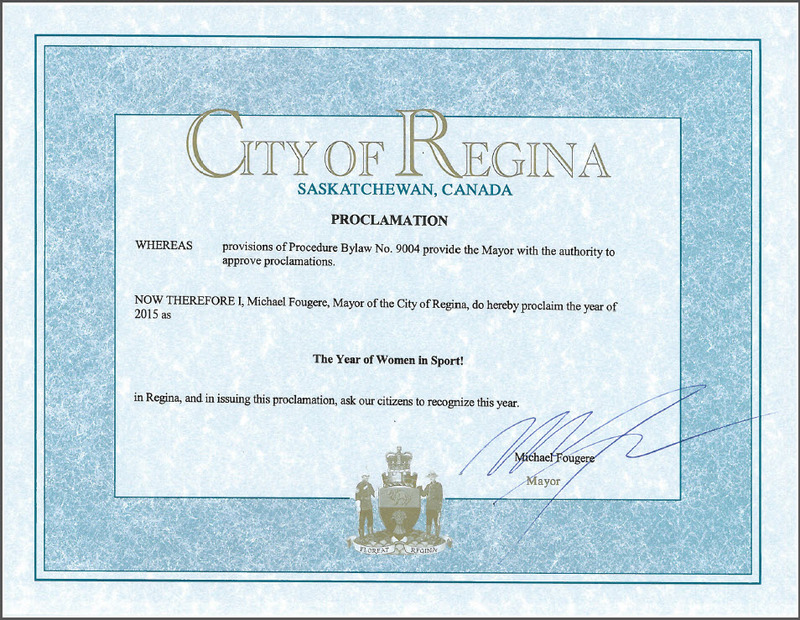 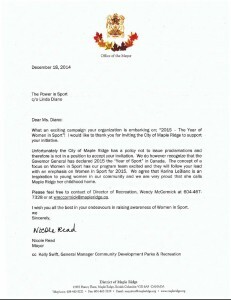 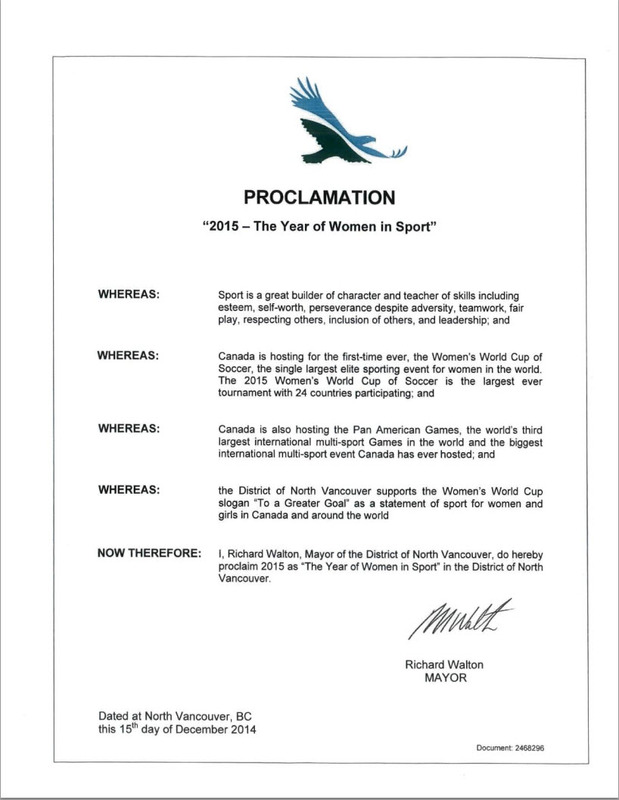 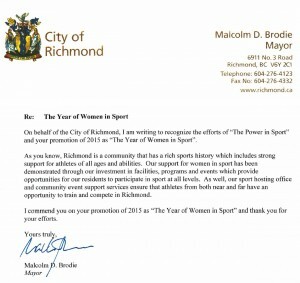 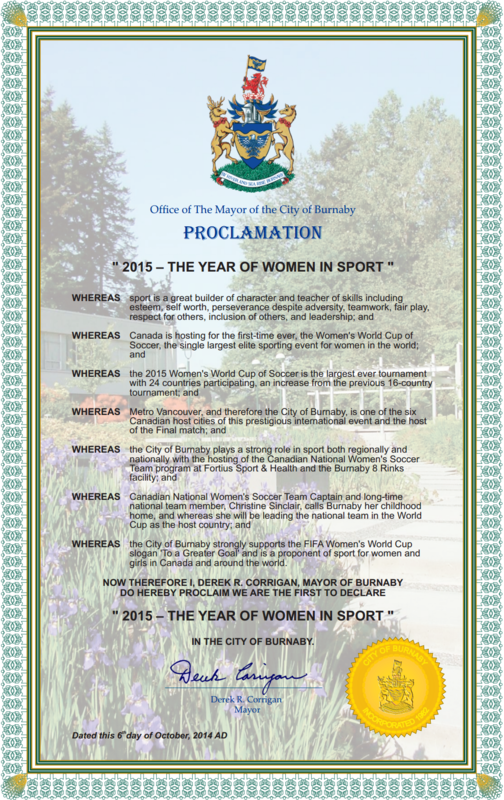 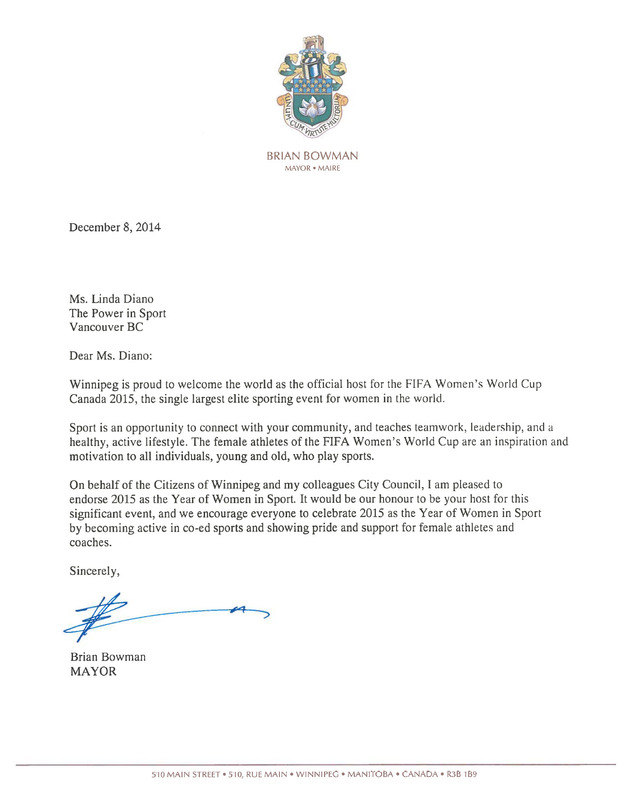 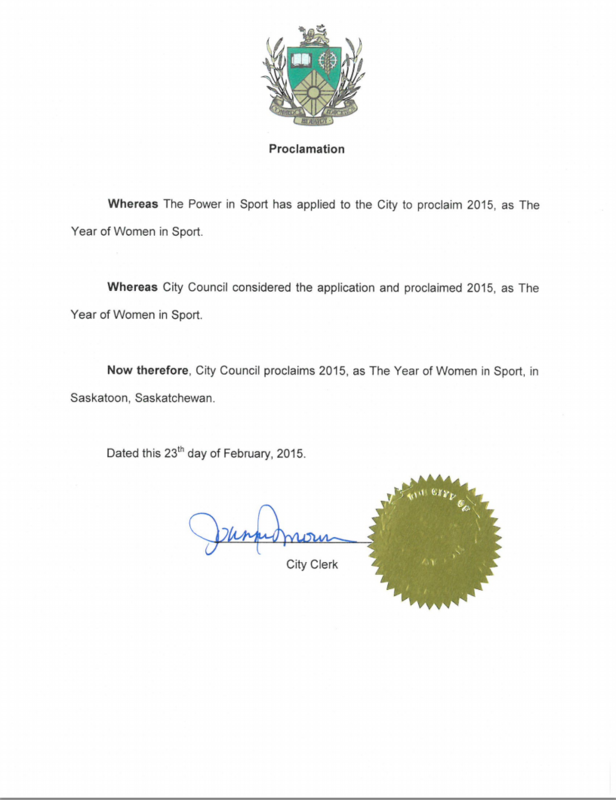 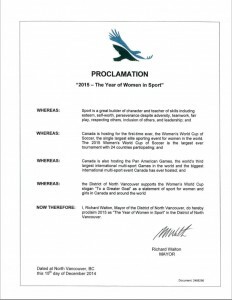 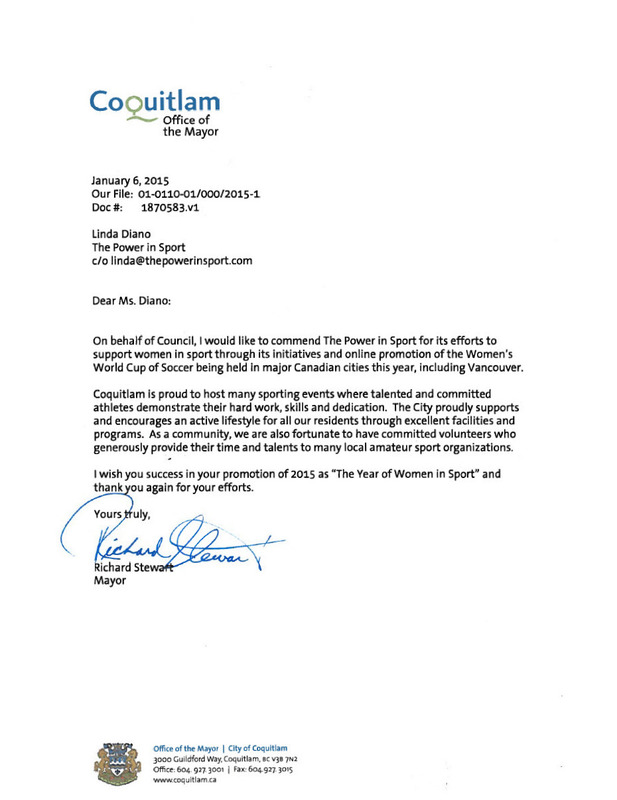 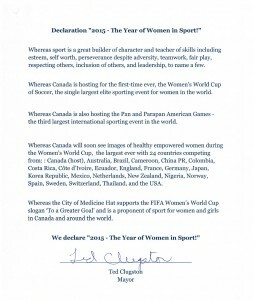 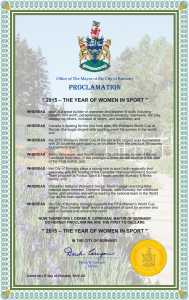 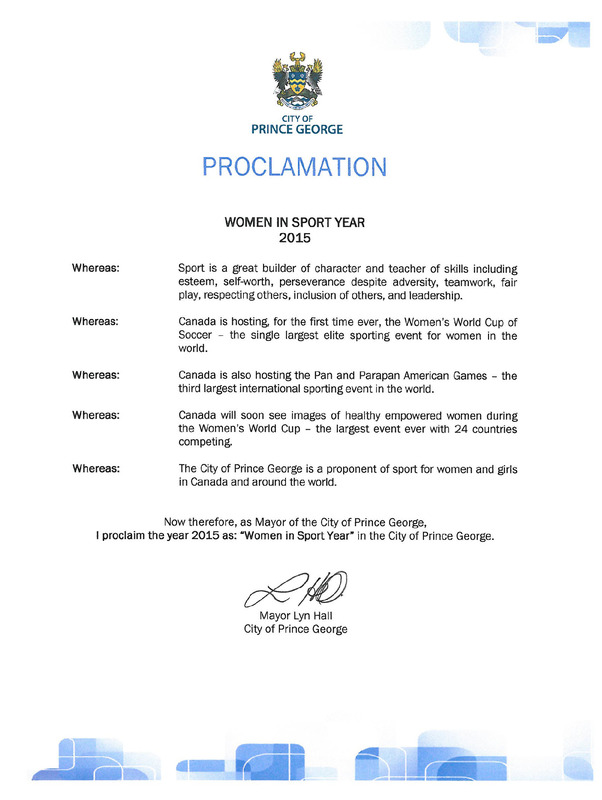 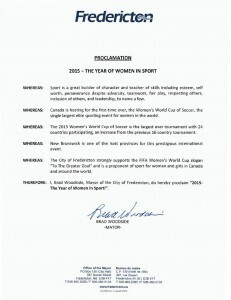 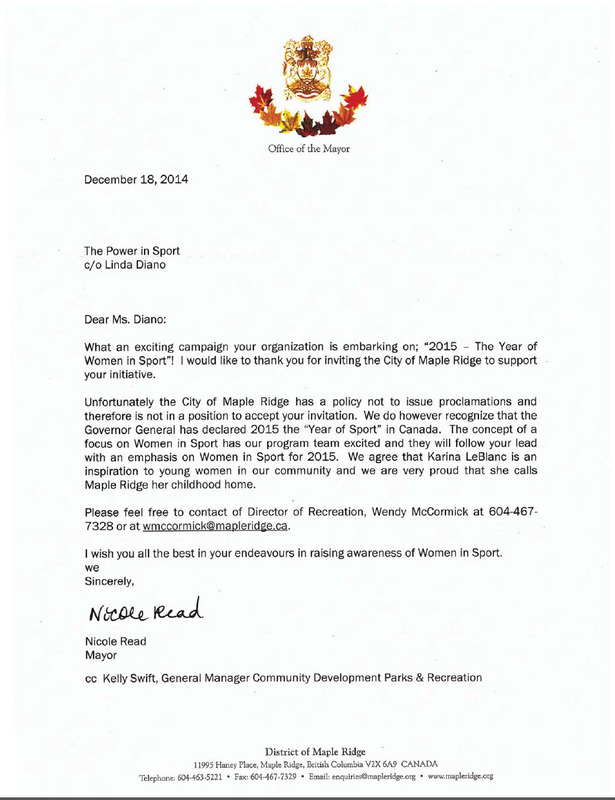 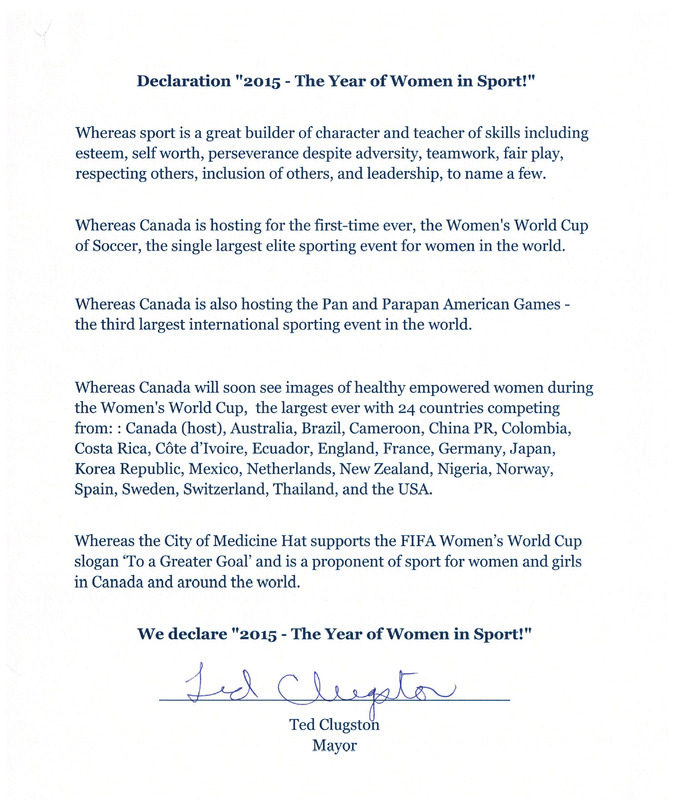 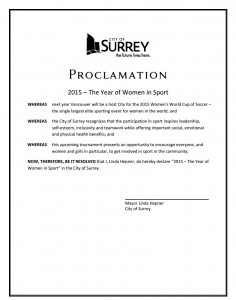 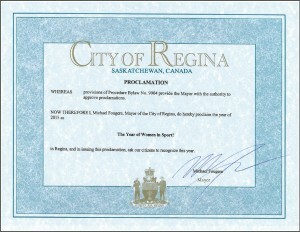 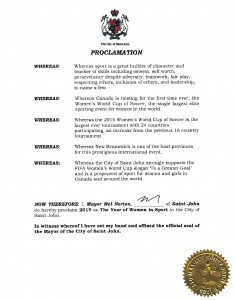 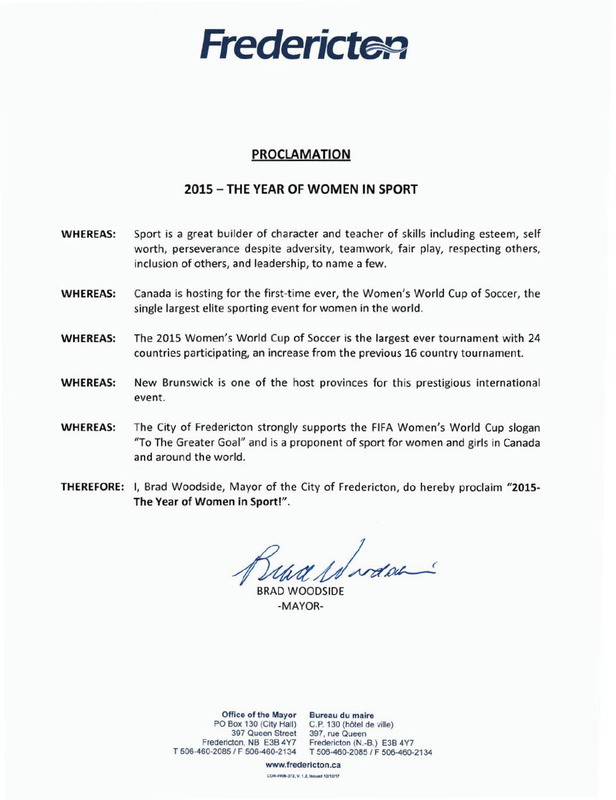 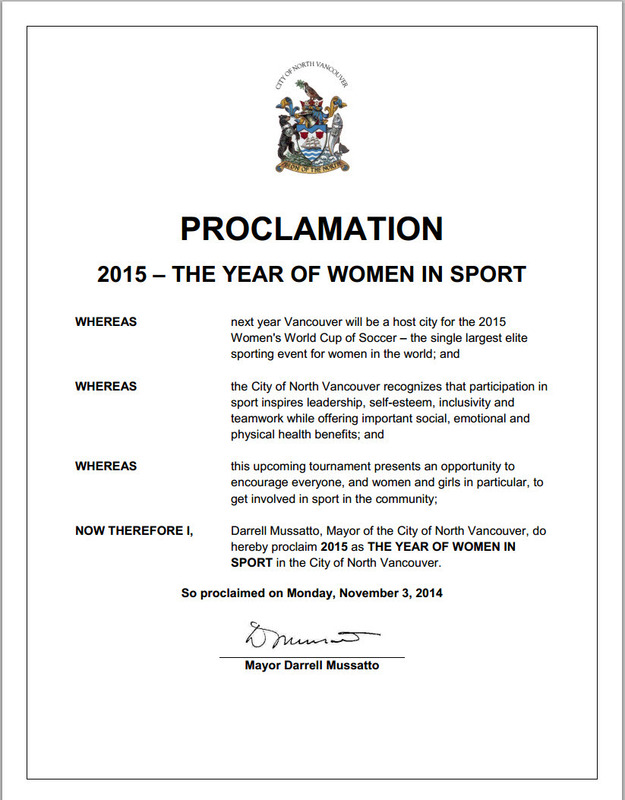 We declared 2015 The Year of Women in Sport. 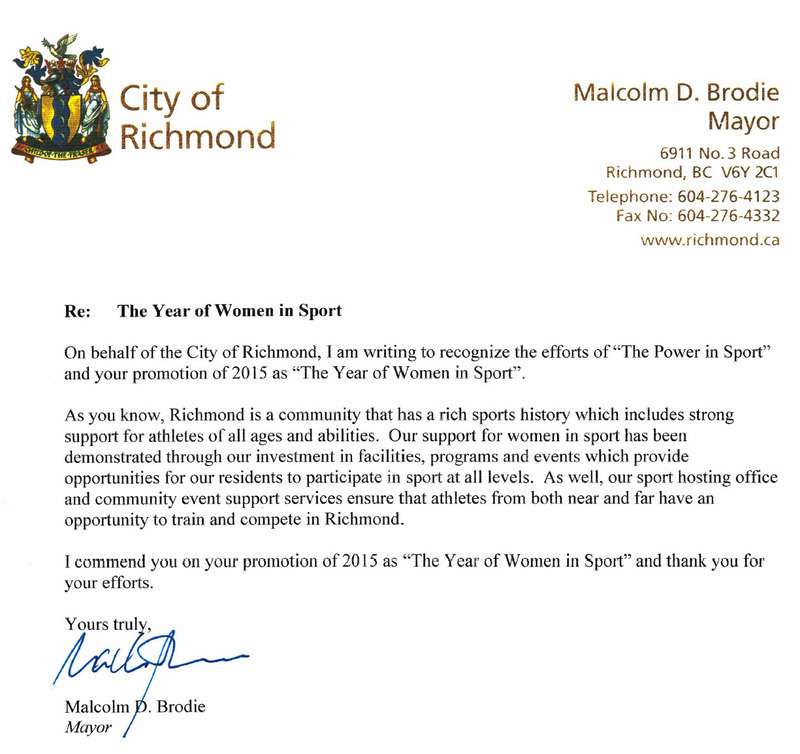 it was a great time to celebrate women in sport! 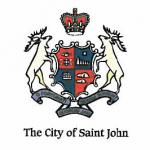 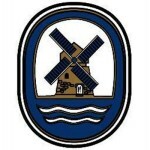 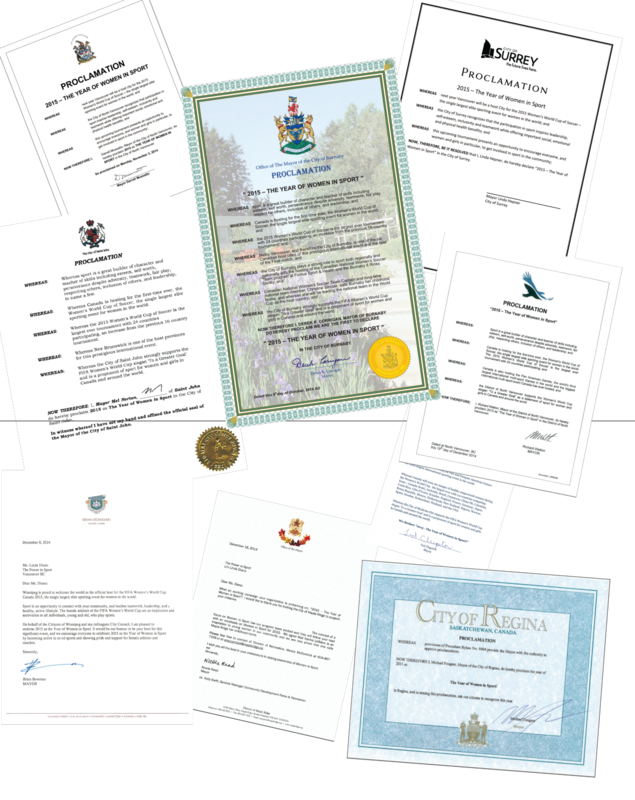 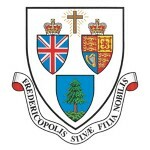 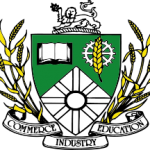 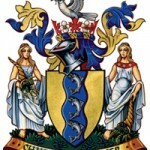 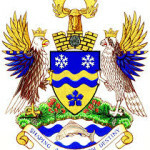 This motion was submitted to the Canadian government House of Commons by Member of Parliament Don Davies. 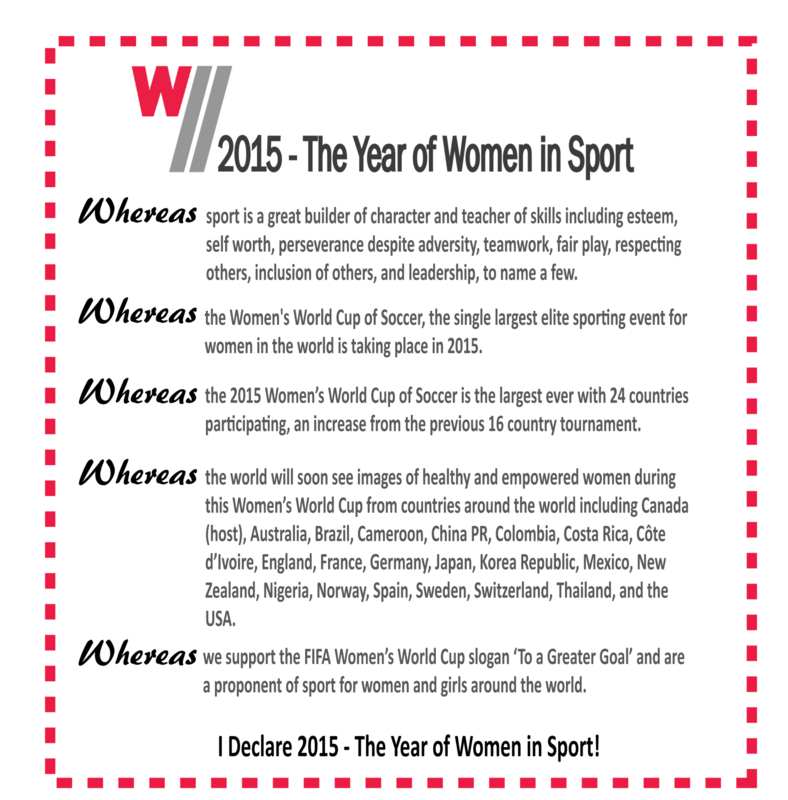 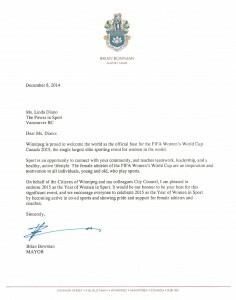 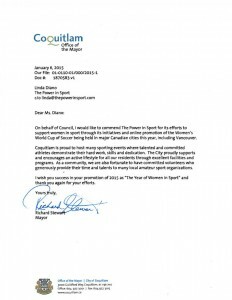 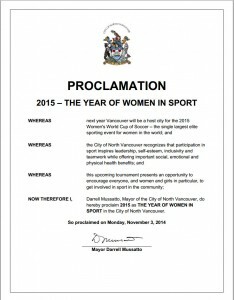 2015 – The Year of Women in Sport.